Could the Envelope Budgeting System Work Better for Your Finances? If you guessed that the concept of envelope budgeting merely means putting money away into envelopes, you are indeed correct! A simplistic and systematic way of budgeting, the idea of envelope budgeting couldn’t be anyeasier. More so, these days more and more personal budgeting software is including this principle in its programs, so it is entirely possible to get the same effect albeit electronically! Though this method may have begun when nearly all of us used cash to separate our bills into separate physical, envelopes, the same principles can still be applied for use here for those people who prefer to take out a huge chunk of cash when they get paid, preferring to work on what they have to hand. Establish the relevant categories in your budget and then set some spending limits for each one. 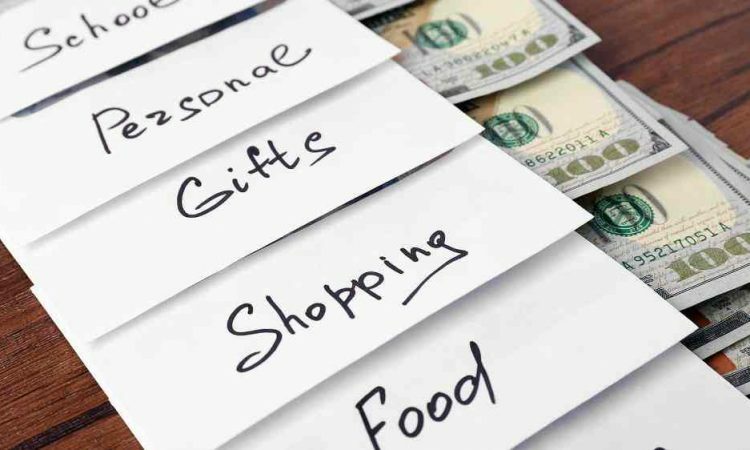 With one envelope used per category, write the name on the front of the envelope alongside the amount you intend to budget for the week or month. Place the allocated amount straight into the envelope when you withdraw your money. The idea of this process is to encourage you only to spend what is in the envelope on the bills and expenses that are due. Once the envelope is empty, you shouldn’t have to use anything more to pay for that category. Instead, you’ll have all your bills paid up until your next payday. With so many of us now working with our finances online, the physical envelope budgeting system may not be so relevant to us, but the idea of it is still of great help when budgeting with online transactions. For instance, when you start a budget spreadsheet, you ultimately create categories. These categories will list all expenses due for each month, but they are merely in column form rather than in physical envelopes.